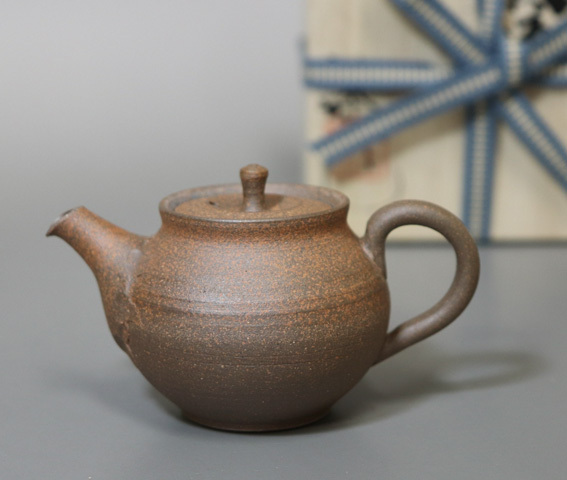 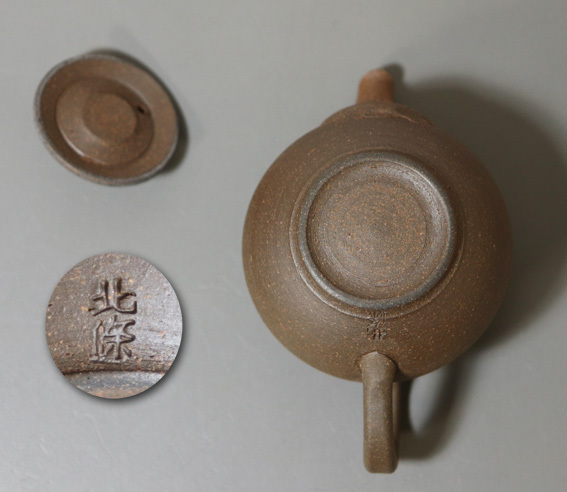 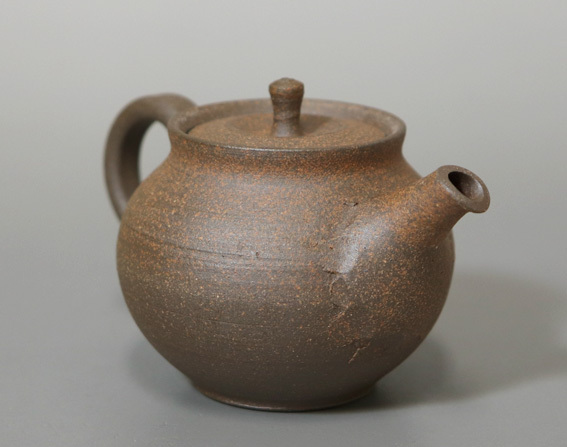 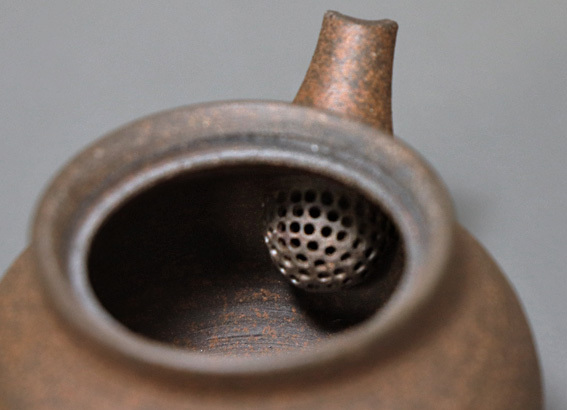 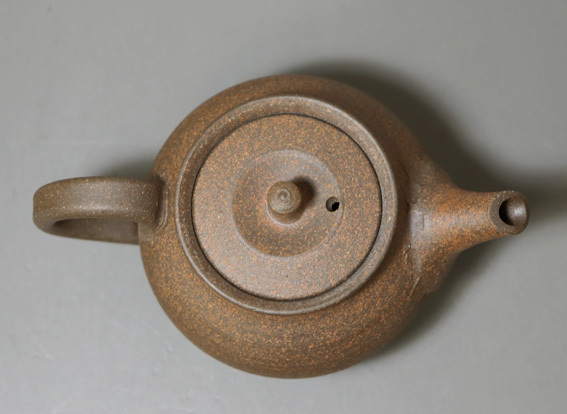 Handmade by Hokujo, recognized as a Tokoname City Human Cultural Asset, Master craftsman recognized by the Ministry of Economy, Trade and Industry of Japan and recipient of numerous prestigious prizes. 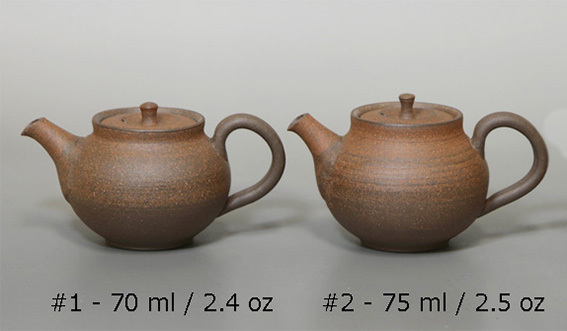 Length (spout + handle): Approx. 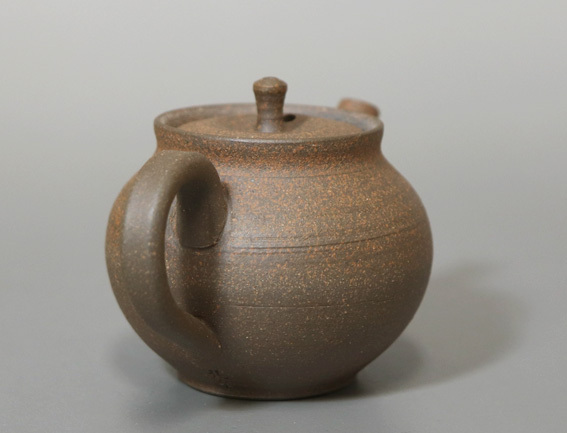 9 cm / 3.5"
Height: 6 cm / 2.4"